Churches, Fuller Center team up to help veteran and wife build home in Bossier City, La. 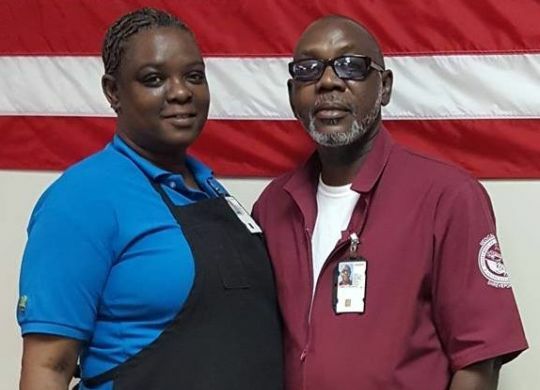 The Fuller Center of Northwest Louisiana’s 57th new home build overall will be its third in Bossier City, Louisiana, thanks to three churches partnering to help veteran Sterling Combs and his wife Rhonda have a simple, decent place to live. The Simple Church, Asbury United Methodist Church and Praise Temple are powering “The Molly Build” in memory of Melissa Rose Maggio, who was among three teens killed in a car wreck in 2006. For video coverage of Wednesday’s wall-raising ceremony, click here.